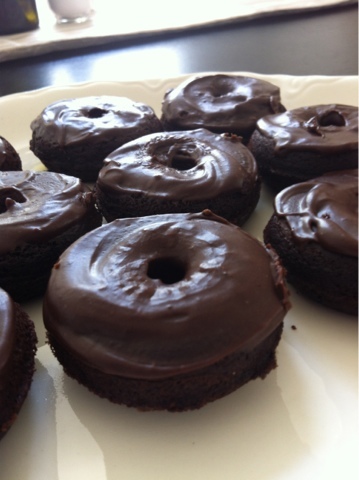 I woke up Sunday morning needing a little sugar, so I whipped up chocolate chocolate donuts. Oh they were do good! I am participating in August Break and blogging through pictures.